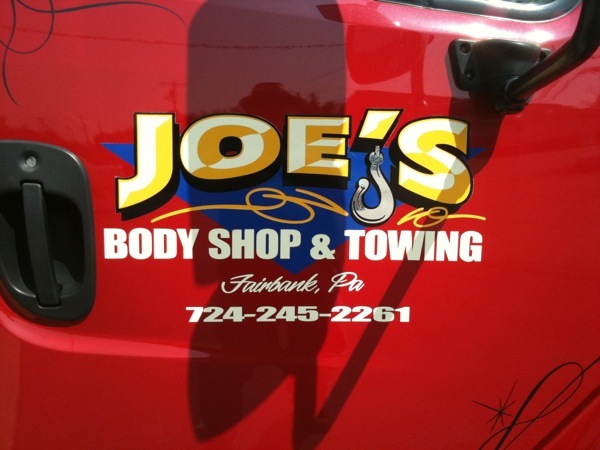 Joe's Body Shop has a whole host of auto related services from Auto Body and Mechanical repairs, Salvage Parts, Paint, Auto Detailing and of course...towing. 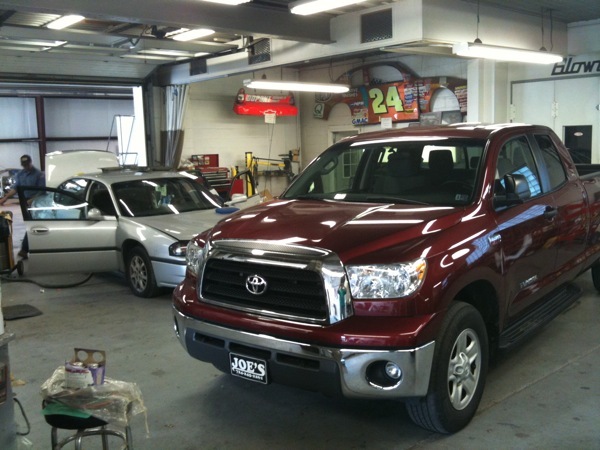 So for "Bumper-To-Bumper" Car-Care make Joe's you first and last stop and get your auto the proferssional servie it needs today! 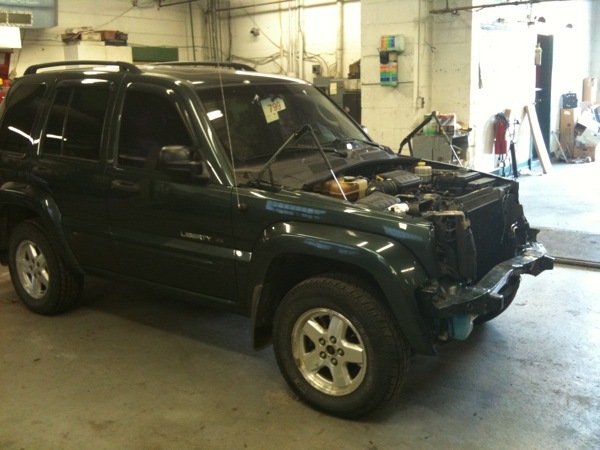 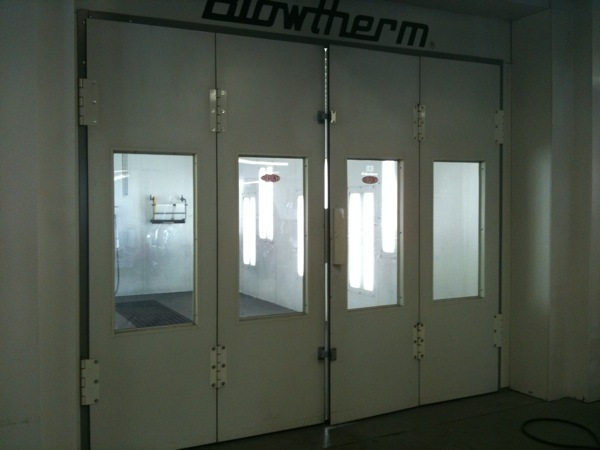 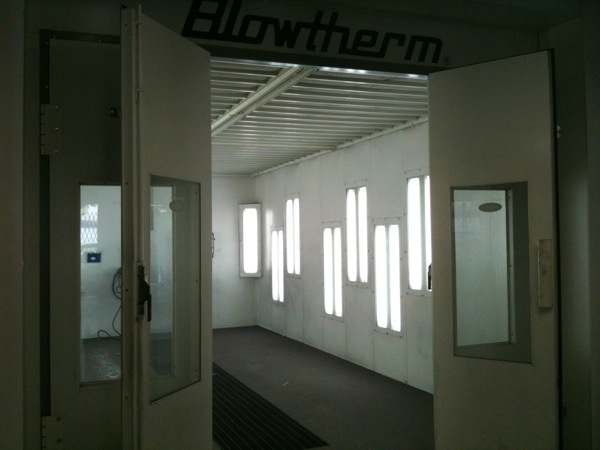 Auto Body Repair is still at the heart of what Joe's does and no one takes more steps to see that your vehicle's body damage is corrected or restored like new. 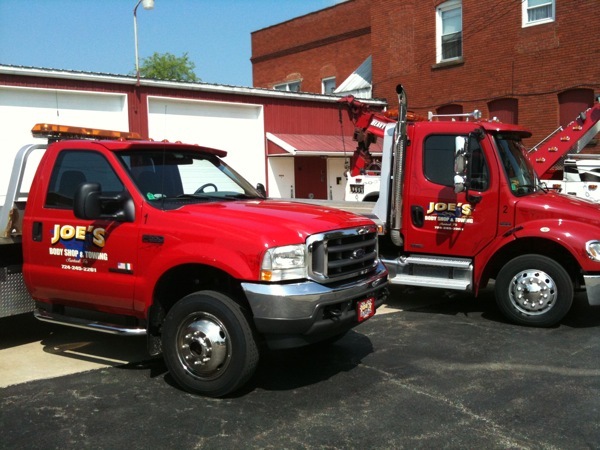 Be it insurance advice or determining the full extent of "un-seen" damage to your auto, you'll get honest answers to all your questions at Joe's. 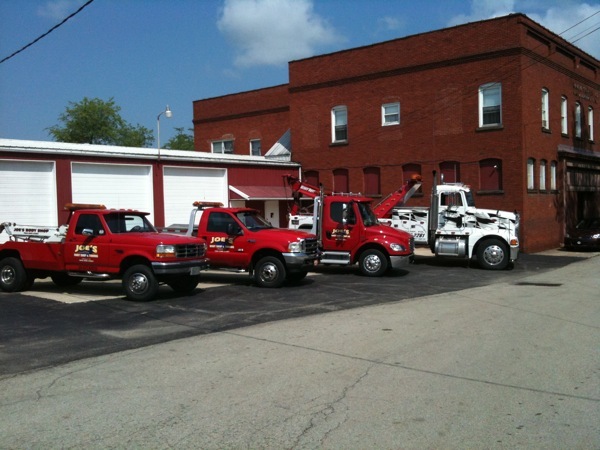 "You Get To Choose, Who Fixes Your Vehicle"
Towing your vehicle is a serious business. 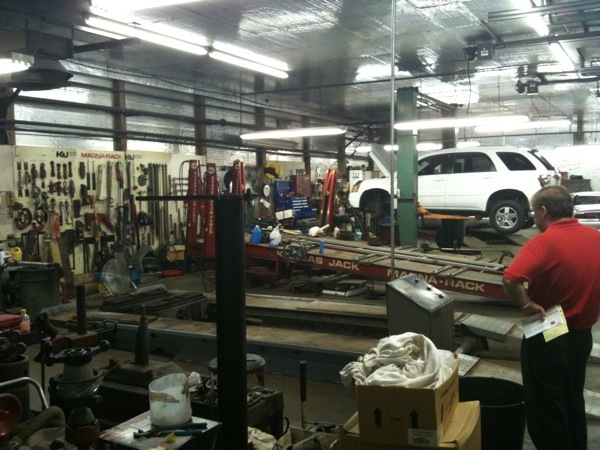 So, don't trust this job to just anyone. 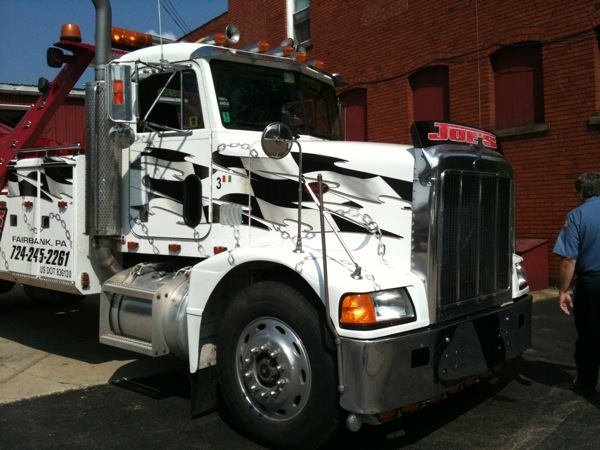 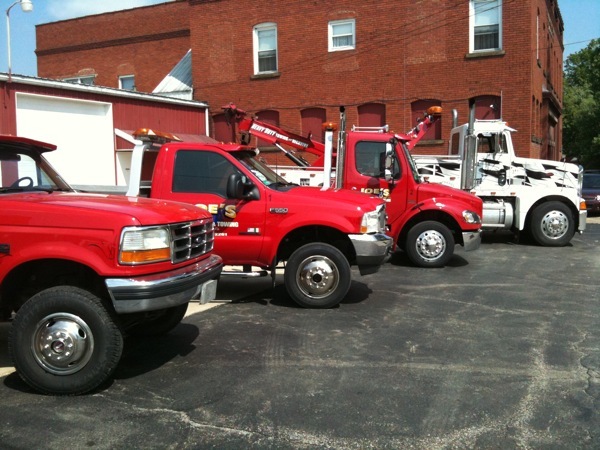 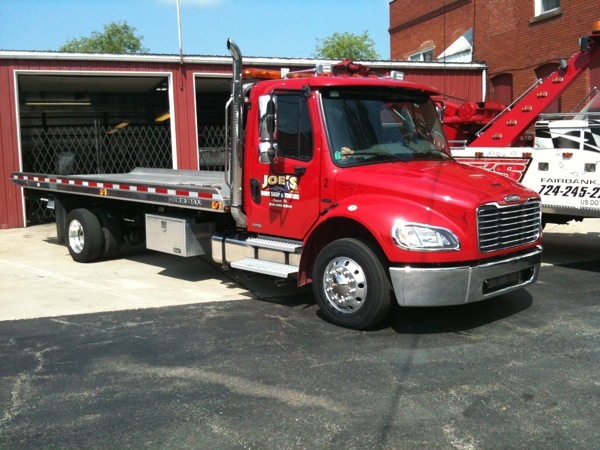 Joe and his "Authorized" drivers at Joe's Body Shop & Towing knows how to tow your vehicle the "right-way" and have the right wrecker for each type of vehicle they tow. 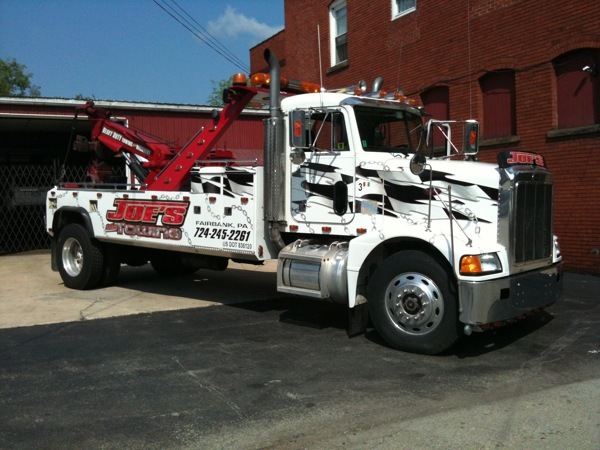 Joe's Body Shop & Towing is fully insured, owns and maintains all his wreckers and does not contract out the towing to someone else. 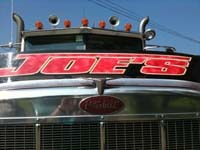 So, when you call Joe's, you get Joe's! 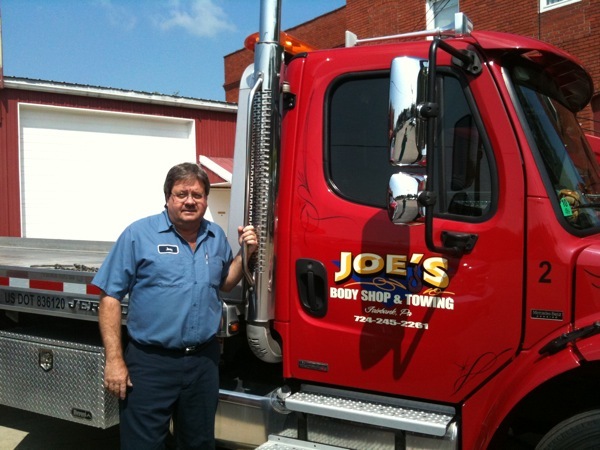 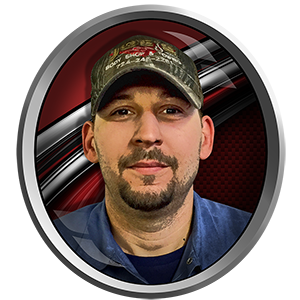 "For the Best Tow, Just Call Joe"
Joe's Body Shop & Towing employs a knowledgeable staff of Certified Auto Technicians, like Michael Wachinski to care for all your vehicle's mechanical needs. 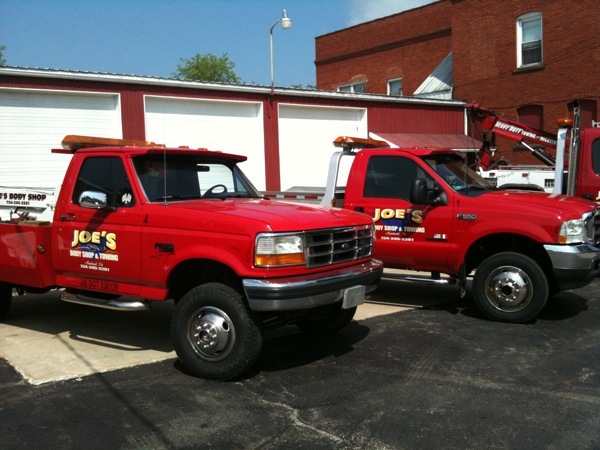 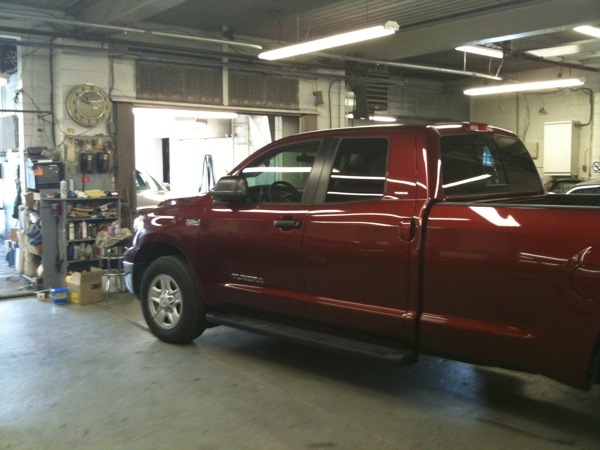 Joe's is also licensed to do State Inspections on all makes and models so you know your vehicle is safe and up to date concerning it's Car-Care. 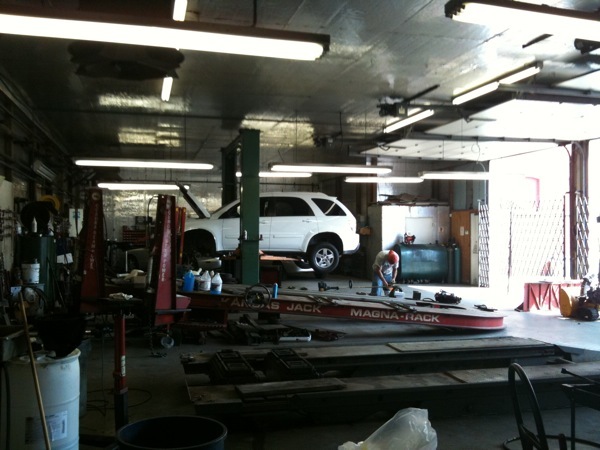 "Don't Just Trust Anybody To Look Under Your Hood"